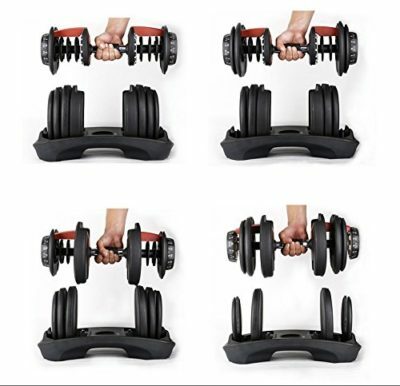 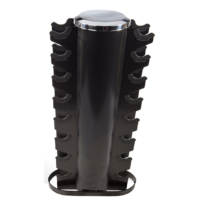 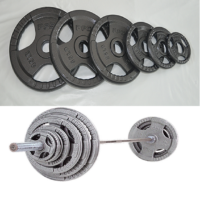 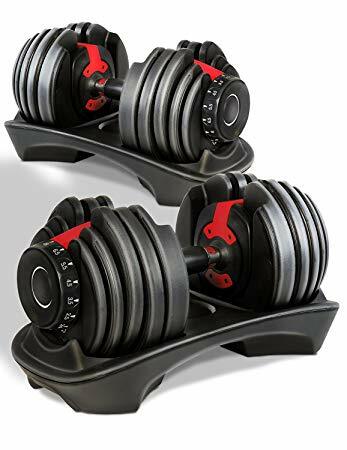 PFS Adjustable Dumbbells 5 to 52.5 LB the perfect dumbbell set for your home or apartment. Each dumbbell adjusts from 5 to 52.5 pounds; adjusts in 2.5-pound increments up to the first 25 pounds which lets you rapidly switch from one exercise to the next. 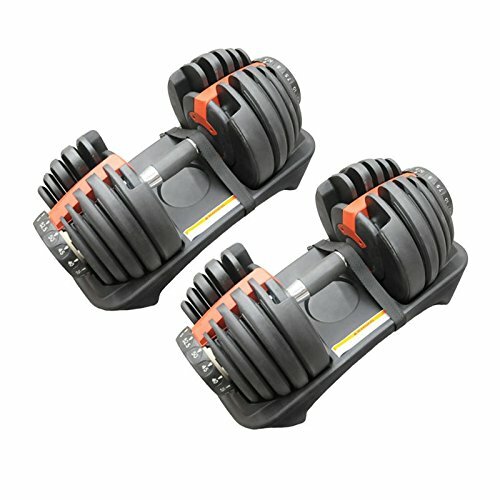 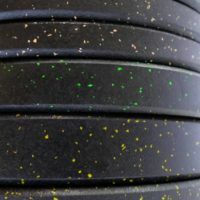 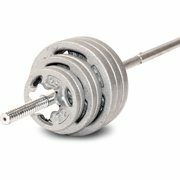 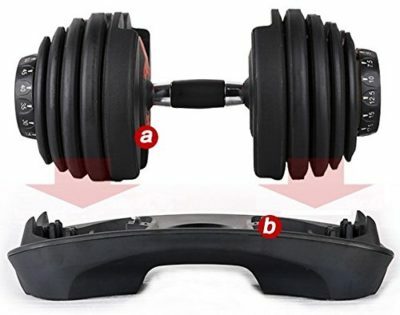 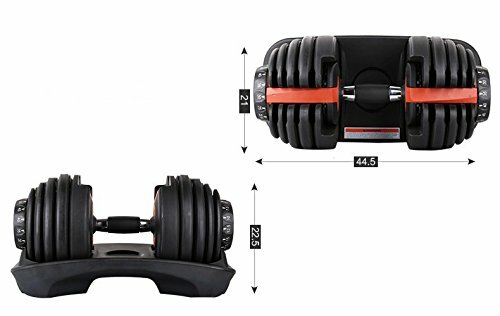 It combines 15 sets of weights into one, using a unique dial system which eliminates the need for multiple dumbbells cluttering your workout space.